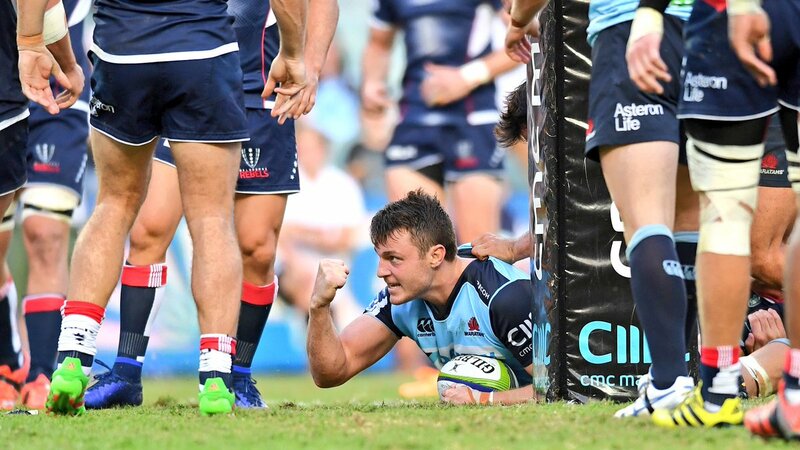 The Waratahs were able to upset Highlanders in the quarterfinals that were held for Super Rugby last weekend. Israel Folau was lauded for the calming and wise demeanor that he maintained throughout. The Aussies were stunned on the other hand that the Waratahs is now one game away from the final. The formula that is used for determining the finalists at Super Rugby is a complex one that even ardent fans find difficult to follow. However, everyone understood that every region gets a prize as even prizes for the 19th place are handed out in Super Rugby. IRFU needs a new sponsor for the title of All Ireland League since the existing title sponsor; Ulster Bank has decided to step down. It is unlikely that the Union would be able to attract a sponsor in time before the 2018-19 season commences. 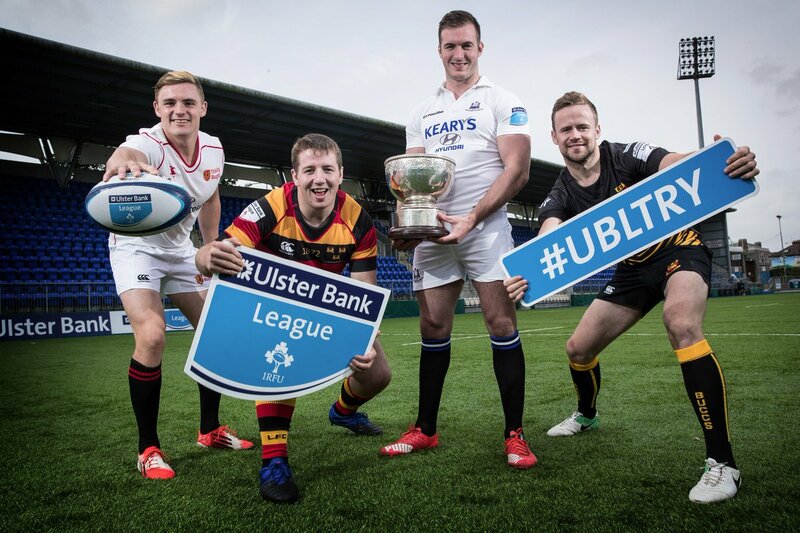 The Ulster Bank has taken the decision to step down after being the title sponsor for nine years. This is the final year for the current format of the league that is split into divisions 1A, 1B, 2A, 2B and 2C. 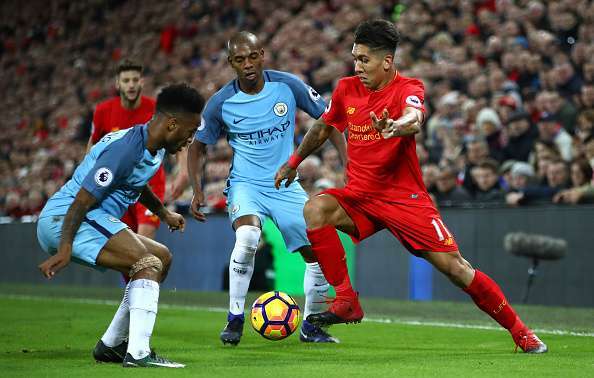 The fixtures are already announced. Ulster Bank had taken over sponsorship position for All Ireland League since 2010 when they succeeded AIB who had held that position for the previous timeline of 13 years. The original sponsors of the tournament had been an Insurance Corporation of Ireland.